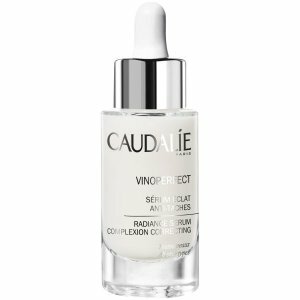 Lookfantastic.com (US & CA) offers 20% off on Caudalie skincare products via coupon code "FAMILY". 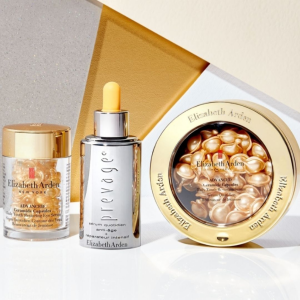 Lookfantastic offers 20% off with Elizabeth Arden purchase via coupon code "FAMILY". 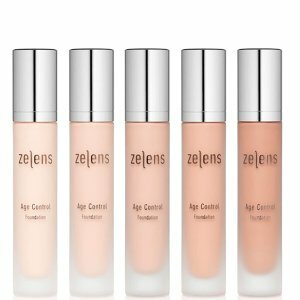 Lookfantastic.com (US & CA) offers 20% off on Zelen Foundations via coupon code "FAMILY". 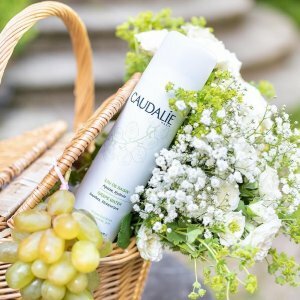 Lookfantastic.com (US & CA) offers the Caudalie Duo Grape Water (2 x 200ml) for $27.2 via coupon code "FAMILY". 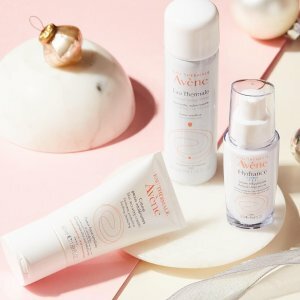 Lookfantastic.com (US & CA) offers 20% off on Avene Skincare products via coupon code "FAMILY". 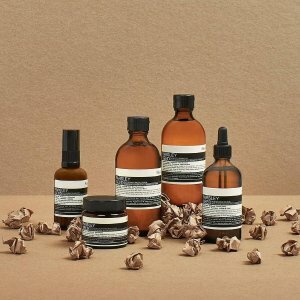 Lookfantastic.com (US & CA) offers 20% off on Aesop skincare products via coupon code "FAMILY". 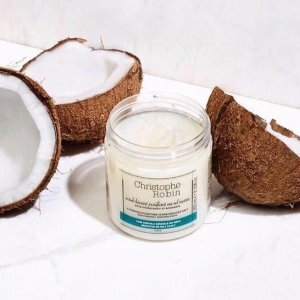 Lookfantastic.com (US & CA) offers the Christophe Robin Cleansing Purifying Scrub with Sea Salt (8oz) for $37.35 via coupon code "salex5". 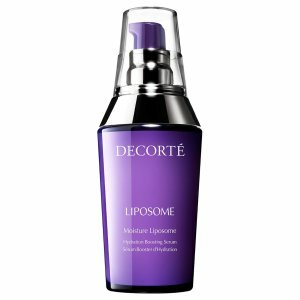 Lookfantastic.com (US & CA) offers 30% off Decorté Liposome Moisture Serum 2 fl. 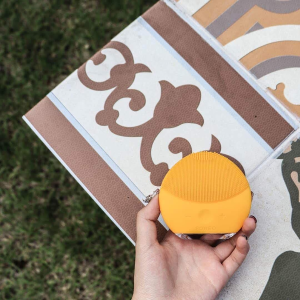 oz.. via coupon code "LF30". 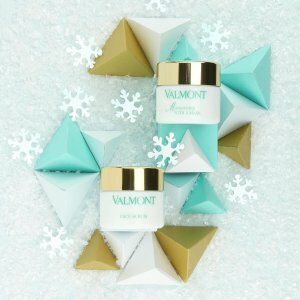 Lookfantastic.com (US & CA) offers 15% on Valmont, via coupon code "VALMONT". 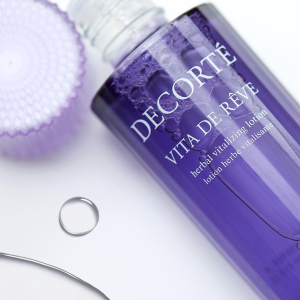 Plus, get FREE 5 Piece Beauty Bag (Worth $55) When You Spend $110+, no code needed. 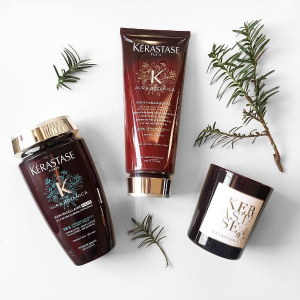 Lookfantastic.com (US & CA) offers 40% off Kerastase Aura Botanica via coupon code "AURA40". 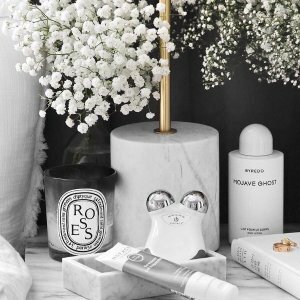 Lookfantastic.com (US & CA) offers an 30% off + extra 10% off Foreo Luna 2 & Go Sale via coupon code "SALEX10". 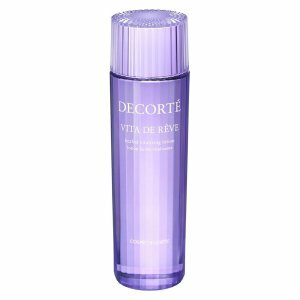 Plus, FREE Travel Size Jade Roller (Worth $20) when you spend $75. 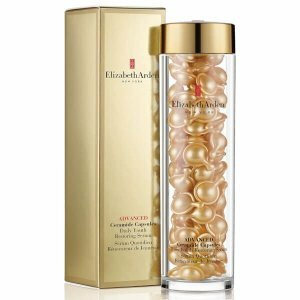 Lookfantastic offers 20% off with Elizabeth Arden purchase via coupon code "EA20". 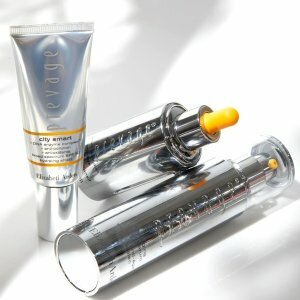 Lookfantastic.com (US & CA) offers up to 24% off + extra 5%off on T3 via coupon code "SALEX5". 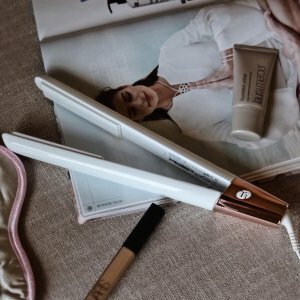 Plus, get T3 Smooth Paddle Brush on T3 orders over $100, no code needed. 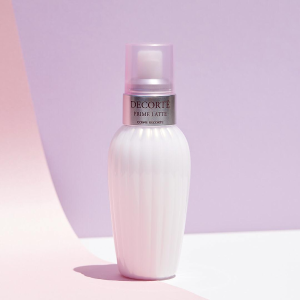 Lookfantastic.com (US & CA) offers 22% off + extra 5% off on Nuface Mini via coupon code "SALEX5". 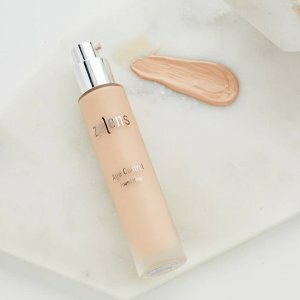 Lookfantastic.com (US & CA) offers 25% off + 5% Extra on Erno Laszlo via coupon code "SALEX5". 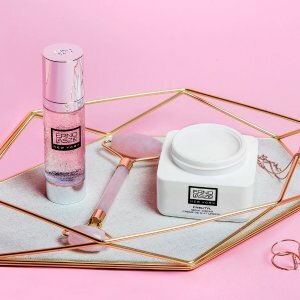 Plus, get FREE Erno Laszlo Hydrogel Mask (Worth $30) When You Buy 2 Products. 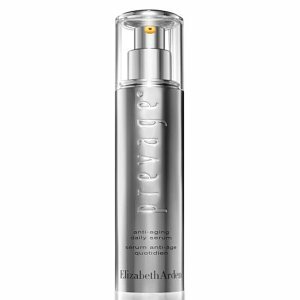 Plus, choose a free gift on orders over $80. 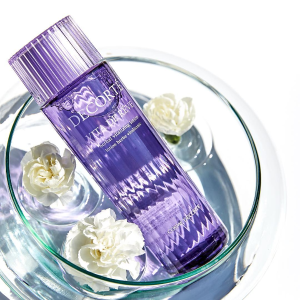 Lookfantastic.com (US & CA) offers 16% off sitewide exclusive via coupon code "DM16". 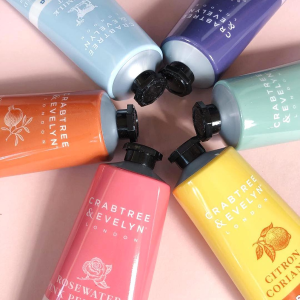 Lookfantastic.com (US & CA) offers the Crabtree & Evelyn 'Boogie Wonderhands' Hand Therapy Vault for $66.5. 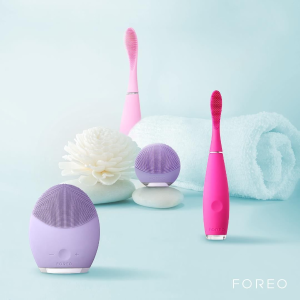 Lookfantastic.com (US & CA) offers 30% off Foreo Luna Mini 2.